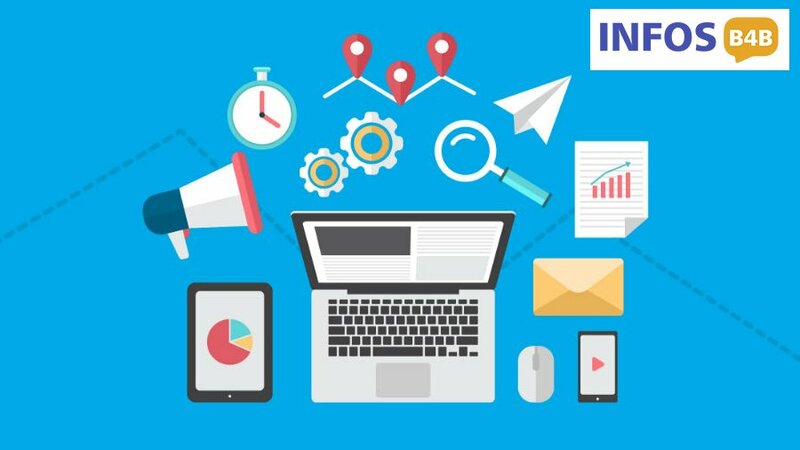 Email Marketing Lists from Infos B4B is the prominent business tool for reaching out the targeted prospective from various business industry across the world and can feasibly track genuine and valuable customers, accurately. The database is the medium to intensify higher inbox placements and viewership. B2B Email Marketing Lists not only generates more Leads but can also directs the users to get their brand recognized by the Top professionals on the global platform. Our database is the most substantial asset for enhancing better marketing campaign. Email Marketing Lists are highly accustomed with profoundly researched information adapting to the frequent changes in the market. How to get Email Lists for Marketing? B2B Email Marketing Lists are the mailing details of the reputed professionals from various Industry or specified Industry. The Lists elevates your connection with the top Business prospects and improvises business connections with them. The mailing list establishes Brand visibility and engagement which creates more potential leads and which generates better revenue for the business. So, to know better ways to improve your marketing results by utilizing our Email Marketing Lists, call us at +65-3158-3966. Furthermore, you can also mail your queries at info@infosb4b.com.